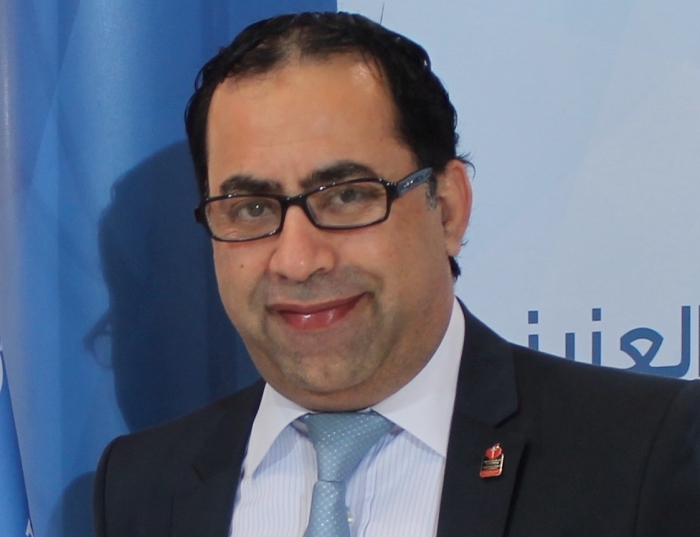 Ahed Al Najjar serves as the Director of Life Support, EMS Faculty and Researcher of Prince Sultan Bin Abdulaziz College - King Saud University. He is the Vice Chair of the Society for Simulation in Healthcare - SSH Book Salon Affinity Group. In his professional work he is BCVS-Fellow of AHA and Senior Regional Faculty, AREMT EMS Board Director MEA & Indonesia. Al Najjar established AHA Training Sites in Middle East, Africa and Asia. He works in different term projects with several Government and private organizations in different Nations to support Health and EMS sectors for the community. He was the first to initiate AED Access in Public location (Hotel) in Dubai -UAE. Al Najjar was nominated as EMS Consultant in Puerto Princesa, Philippines on 2007 appointed by the Mayor of the City. He has numerous publications in peer-reviewed journals in EMS, Inflight Medical Emergencies, medical education and selected specialties as well as local, national and international presentations.